Last year when Alice was 4 and Tommy was almost 2, we went camping for the first time. It was a last minute holiday and we literally had so much fun! We weren't sure how it would go, especially with the kids being so young, but it was actually one of our most relaxed holidays. I came home feeling so relaxed and kind of sad for it to be over. A lot of people we spoke to thought we were mad for going camping with such young children and thought it must have been so much hard work. So I thought I would share my tips for having the best camping holiday with young children. Hope they help! 1. 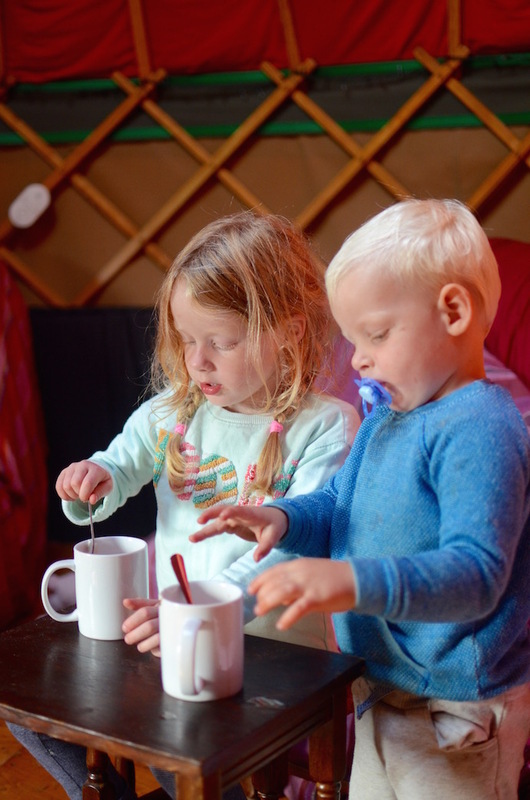 Consider booking a yurt. I say we went camping, but it was more glamping really. The yurt we stayed at was on the camp site so we were in the middle of everything. But it had some comfortable beds for us and the children, a fire heater inside for cold nights and came with a mini stove for boiling the kettle! The only thing we had to bring with us was a cooler box for meat and milk, a couple of torches and some matches (which we forgot and had to buy from the camp site shop!). 2. Remember to wrap up warm. No matter how hot the weather is, it's always cold at night and first thing in the morning. So warm clothes and extra blankets are a must. Also, wellies. The grass is always wet in the mornings so that morning trek to the toilets can be pretty muddy! 3. Keep food simple. 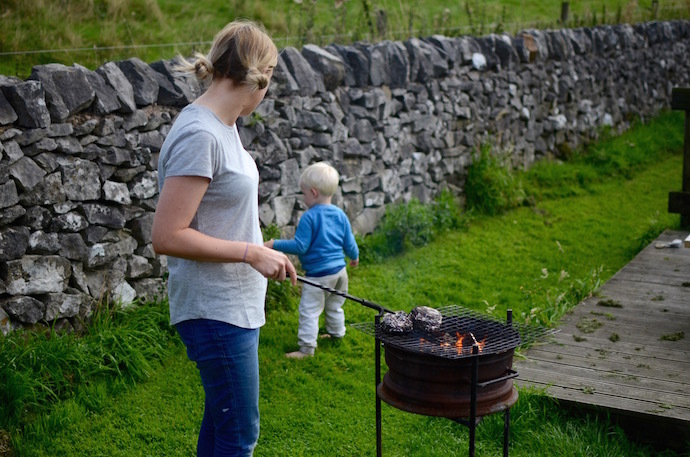 If you're not used to cooking outdoors (like us), stick to the simple things. Burgers, sausages, roasted veg in a little foil tray and baked potatoes were our favourites. 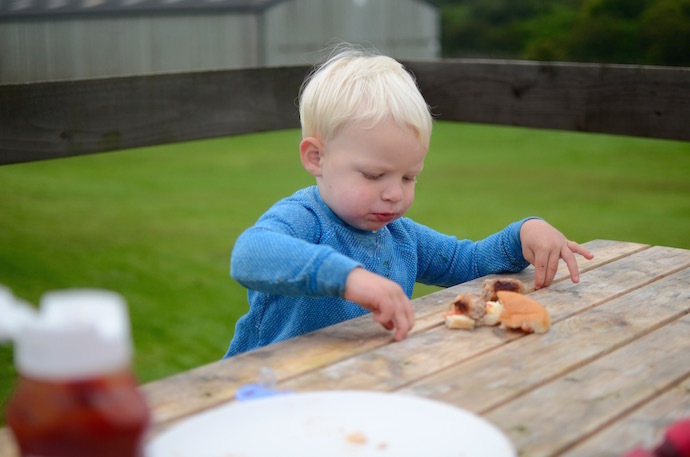 To be honest, when you're camping you do just want to sit around the picnic bench and eat a burger! And don't forget the marshmallows. The kids had so much fun toasting theirs. 4. Take it slow. The days are long and slow when camping, and it's great. If you've booked somewhere with a big green space, remember to bring some games for the kids, like skittles, balls and a kite. Then sit back and read a book while the kids run about all afternoon! Don't plan all the activities in one day, because it was just so nice to be able to sit back and enjoy being outdoors without having a busy itinerary. 5. Walk. A lot. 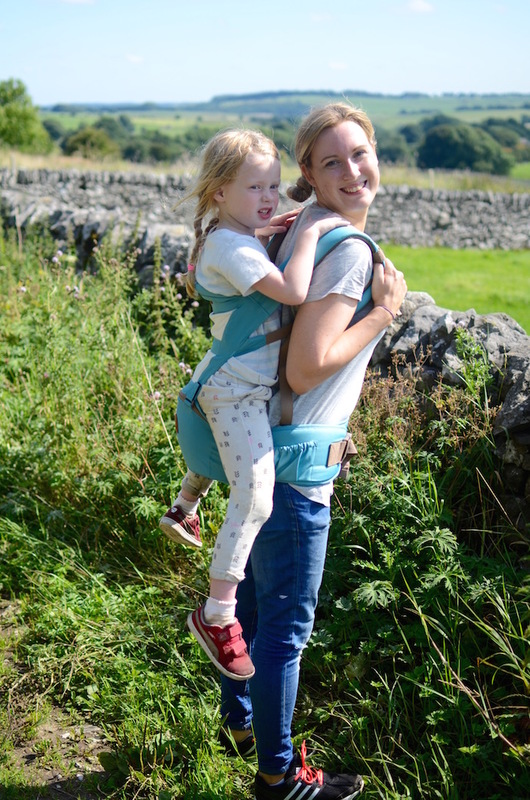 We camped in the peak district and literally had the most amazing walks with the kids. Sunsets, countryside, trees, lakes... it was the most beautiful place. And it complete wore the kids out too! They were in bed by 6pm every night!! 7. Bring lots of changes of clothes. It's muddy, it's camping. Sometimes you have to just let the mud go a little and accept no ones going to be perfectly clean. But sometimes, like when your son falls into a puddle, you need a change of clothes. 8. Buy a carrier for your kids. Buggies are obviously a no no, but carriers are amazing. You can sling the kids on your back and keep going! So easy when they get tired and it means less moaning about tired legs! Hope these tips helped you if you're looking to go camping any time soon! I would definitely recommend it!